Cave Creek luxury homes and mansions. 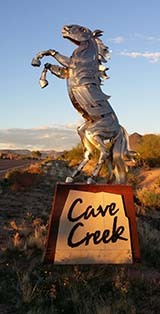 Complete listings on Cave Creek Homes of Luxury real estate listings and properties for sale in Arizona 85331 zip code. 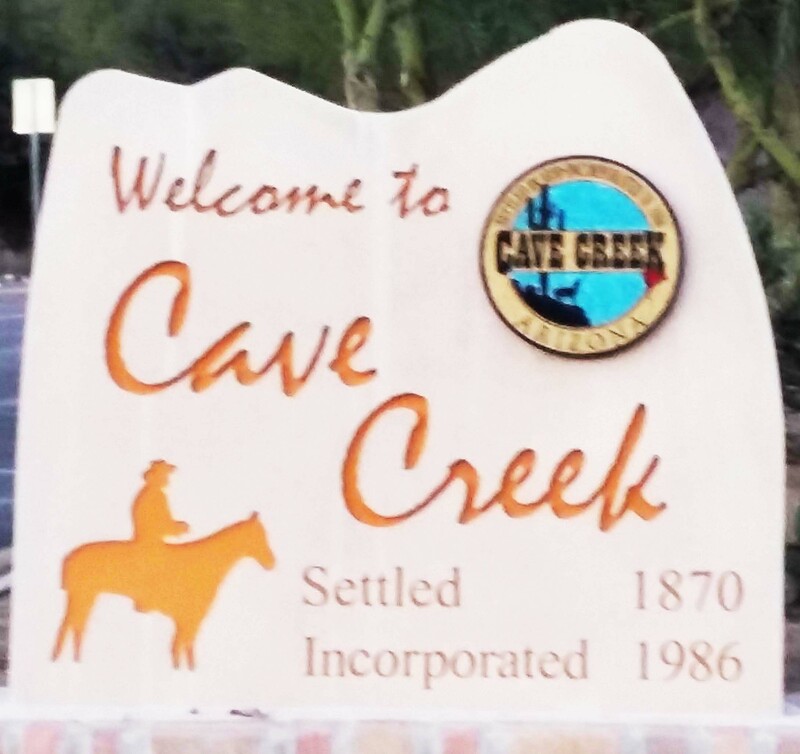 Executive luxury homes for sale in Cave Creek AZ real estate. Some Cave Creek estates include virtual tours of these multi-million dollar properties. Luxury homes for sale in Cave Creek, AZ as listed on IDX of ARMLS, Arizona real estate's largest MLS. Types of luxury properties featured include Gated communities, neighborhoods with Guards, Golf course subdivisions, Mountain side and hilltop homes, properties on water features, luxury condos, and also distressed listings of short sales and foreclosures.